Perfect treat to feel good and look glowing. Treat your skin with this indulgent vegan facial from Tropic. Complete the treatment with 30min reflexology session for a complete relaxation. Treat your friend or a loved one to a 45min of health restoring massage. Session tailored to your specific requirements, making it a targeted treatment or pure relaxation. This 120min session will leave you completely relaxed and revived! 60min Restorative massage tailored to your needs will be followed by 30min of Holistic Facial with Neal’s Yard products. Session will complete with 30min of either Reflexology or Thai Foot Massage to leave your soles feeling blissful! Reflexology session starts with Epsom Salt foot bath and 10min head and shoulder massage for more complete and relaxing experience. Package for those who want to invest in their health and save their money. Allows to plan regular sessions or be used whenever within expiry date. Three hourly sessions. Appointments to be taken within 60 days from the purchase date. Non refundable. Package for those who want to invest in their health and save their money. Allows to plan regular sessions or be used whenever within expiry date. Six hourly sessions for the price of five. Appointments to be taken within 180 days from the purchase date. Six reflexology sessions for the price of five. Great value package when you planning a regular treatments to restore balance in your body. Six sessions for the price of five with added benefit of foot bath and 10min head & shoulders massage prior to the session. Excellent value package for regular appointments that will leave you revived from head to toe! Deep pressure massage that will not leave you aching the next day! Treat yourself to this great value package and use it how often you want within 180 days from the purchase date. It is a special time in every woman's life! Often they will suffer with aches and pains due to changing posture and growing baby, that's where massage therapy may bring a relief! Great package of 6 x 60min pregnancy massage sessions for Mum- to- be to feel better, calmer and more relaxed. Appointments to be used within 180 days from the purchase date. This gift voucher can be used a a full or part payment for any of the treatments offered by MK THERAPIES. To book your appointment go to www.mktherapies.com or call 07860867897 (Milena). Voucher is non refundable, no cash value. Valid 180 days from the date of purchase. This gift voucher can be used as a full or part payment for any of the treatments offered by MK THERAPIES. To book your appointment go to www.mktherapies.com or call 07860867897 (Milena). 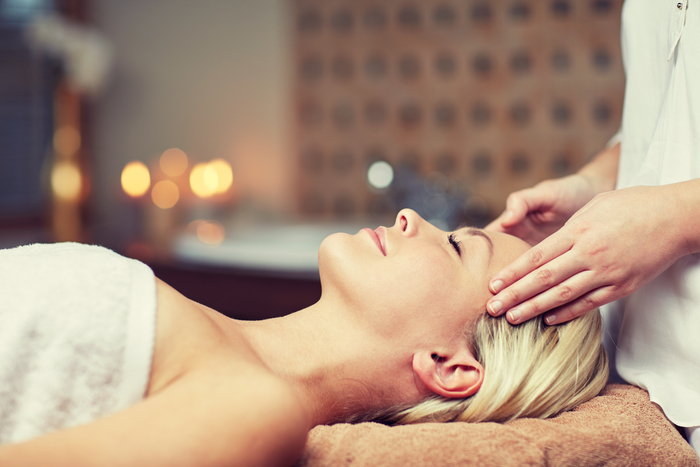 Signature treatment that will allow the whole body to relax and feel at ease again! Tailor made full body massage to help release muscular aches and tensions topped with 30 min holistic facial that uses only organic products to promote the natural beauty the revitalise the skin. 90 min session of truely healthy bliss! 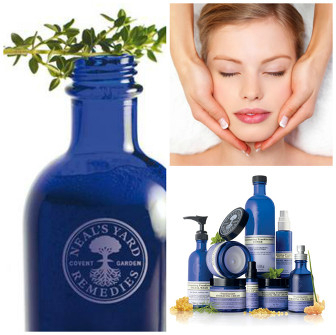 Treat your skin with this holistic facial with Neal's Yard organic products. 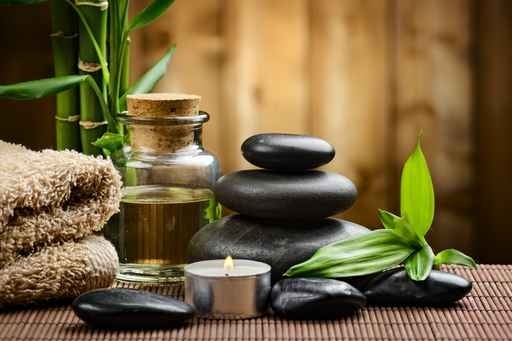 Your session will include double cleansing, face scrub followed by blissful face massage with Warm Bamboo and face cupping to aid blood circulation and improved lymph flow. Acupressure points on the face both stimulate and relax. While your skin soaks the goodness of the face mask, you will enjoy either scalp or foot massage. Excellent boost to your skin and truly relaxing experience! This certificate can be used for 60min of either Ashiatsu, Pregnancy or Hot Stones Massage. You can choose preferred massage when booking an appointment. Treat your friend or a loved one to a 90min of health restoring massage. Chose from Restorative, Balinese or Warm Bamboo massage. Perfect gift for your loved one, friend or when you just need to treat yourself! 60min session of either Restorative, Balinese, Warm Bamboo, Bellabaci Cupping or Thai Foot Massage. Choose your preferred massage when booking an appointment.